The holiday season is upon us and it’s time to pick out the family Christmas tree. 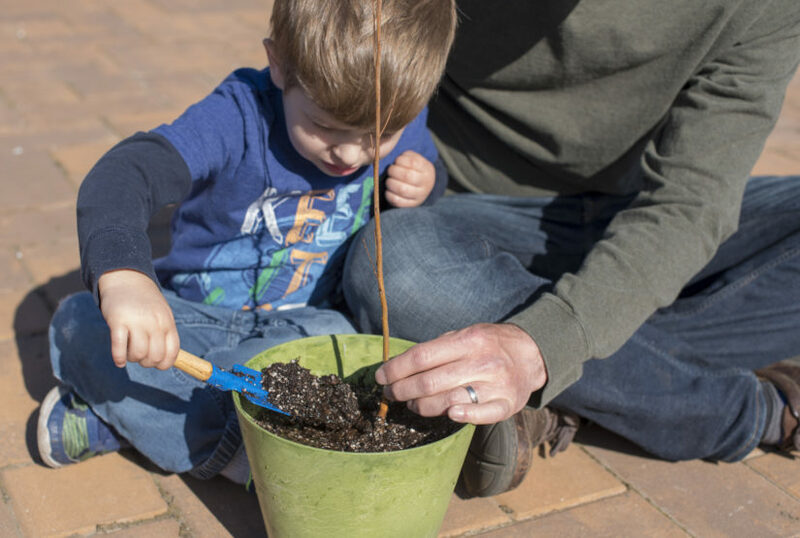 Other than the annual trip to take the kids to see Santa, there’s perhaps no better tradition than gathering the family together for a trip to the nursery to pick out the perfect tree, and then taking it home to decorate. 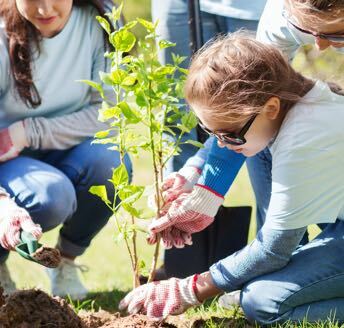 For many, this is a fun and collaborative effort that results in getting just the right tree for your home. But for others, it can be a challenge to get everyone to agree on the best Christmas tree, especially with so many options to choose from. 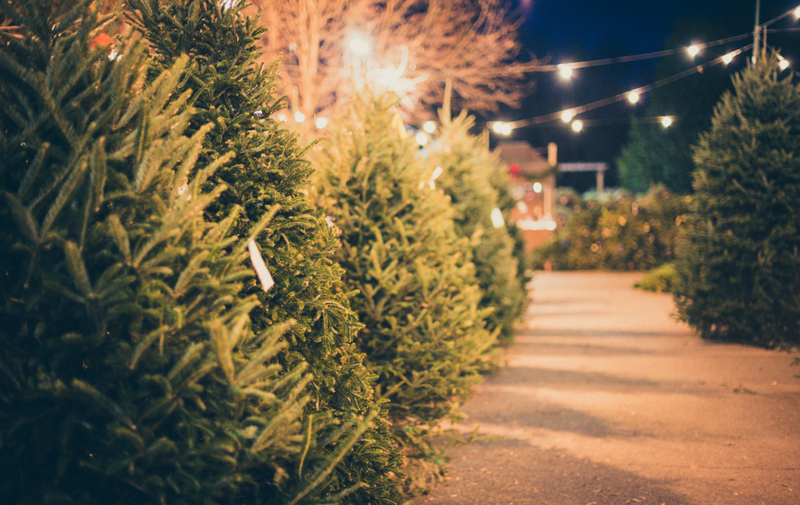 At Merrifield Garden Center, we carry thousands of high quality Christmas trees, which come in a variety of shapes, sizes, colors and textures. 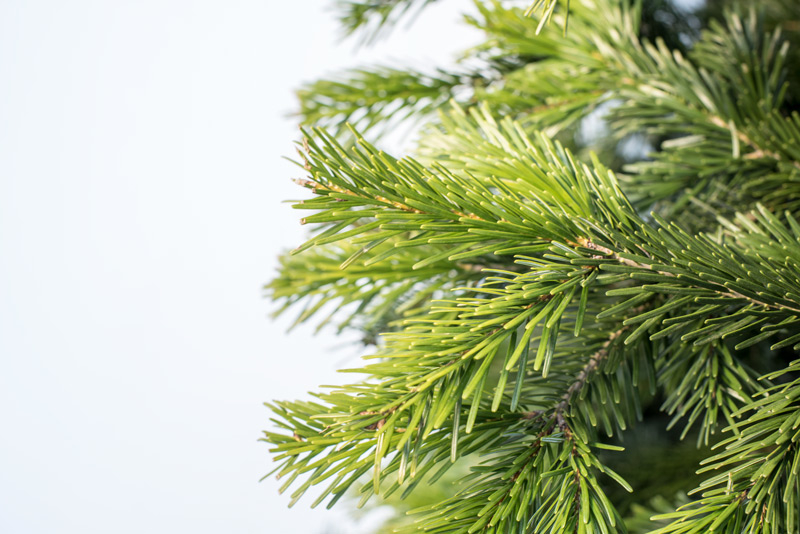 To help you navigate this forest of fresh-cut Christmas trees, here is a quick guide on some of the different varieties we have to offer so you can choose the perfect one for your home. 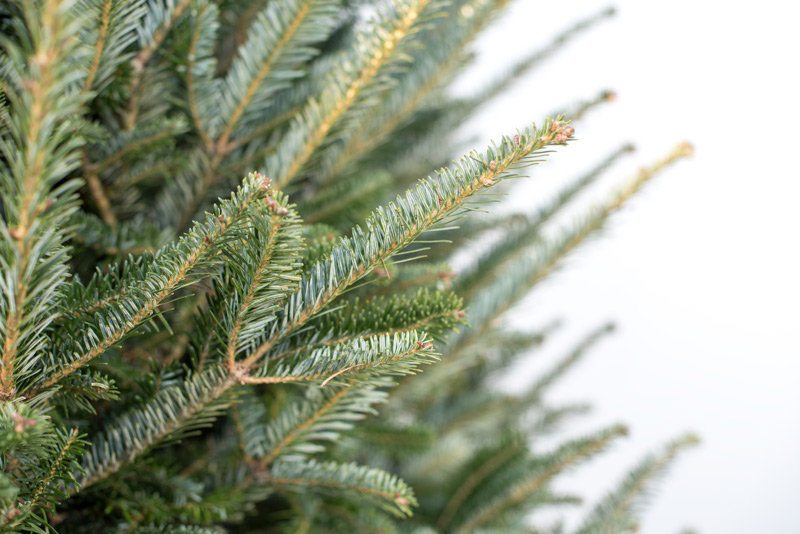 Fraser firs are one of the most popular Christmas trees we sell, and for good reason. 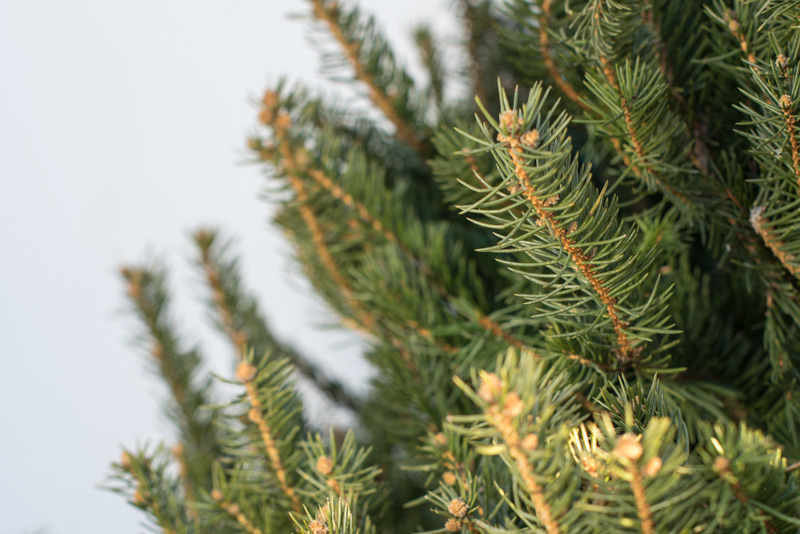 The soft, sturdy needles are dark green with a silvery underside, and have that traditional Christmas tree aroma. Strong, dense branches are perfect for those of us who like to decorate a tree with a lot of ornaments. 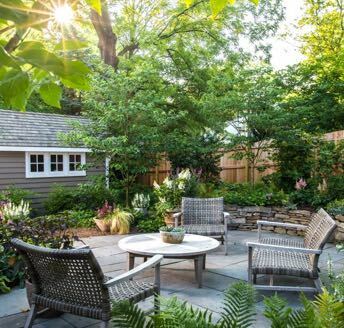 These trees have a uniform habit with a nice tapered shape from top to bottom, providing a consistent look to the tree on all sides. My personal favorite, Turkish firs have a great look and feel to them. 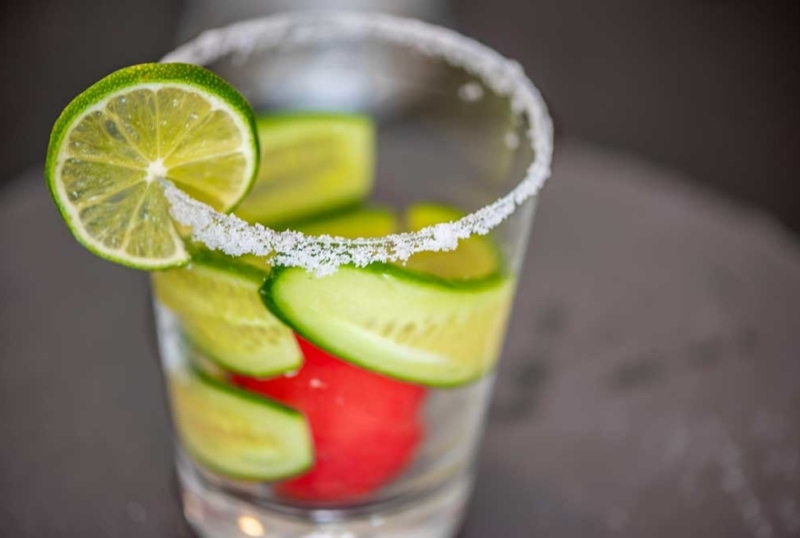 The needles are succulent and juicy with a nice, citrus-like fragrance. The top sides of the needles have a darker green color while the undersides have a silvery sheen, which creates and a nice bi-color appearance. Turkish firs have a very open, almost perfectly lateral branching habit, which gives them a nice layered appearance. 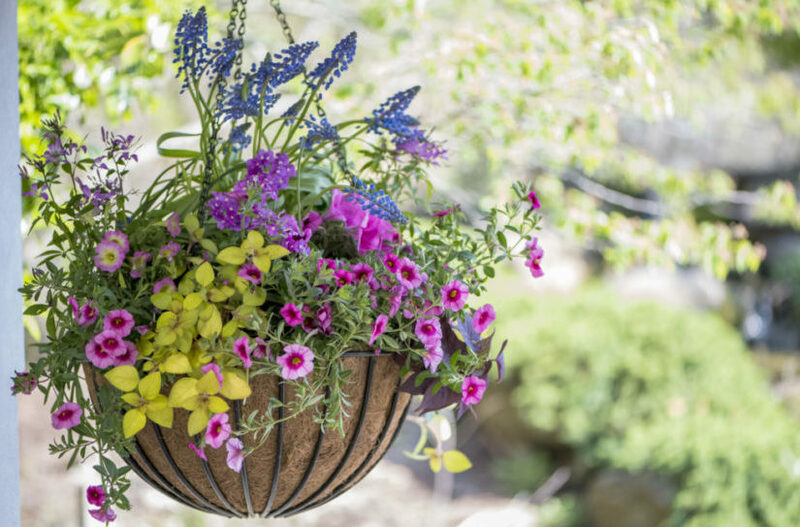 This branching structure makes them perfect for holding larger ornaments. Noble firs have many of the same qualities as the Turkish firs. However, their subtle fragrance is more in line with the traditional Christmas tree aroma. While the needles at the ends of the branches of the Turkish firs are slightly weeping, the needles on the Noble fir curl up on the ends of the branches. 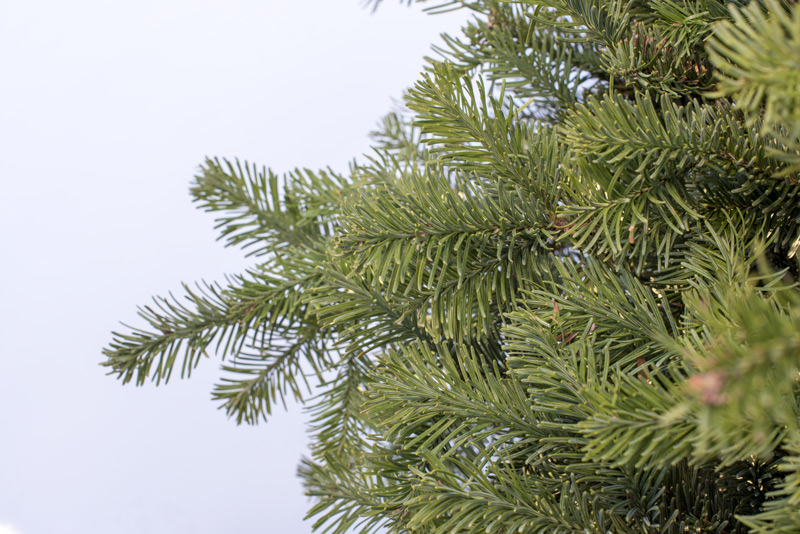 Douglas firs have softer needles and a lighter green color than their fir cousins. Their fragrance is more of a piney aroma. Douglas firs are sheared by the grower and therefore have a nice, consistent, pyramidal shape that many people enjoy. 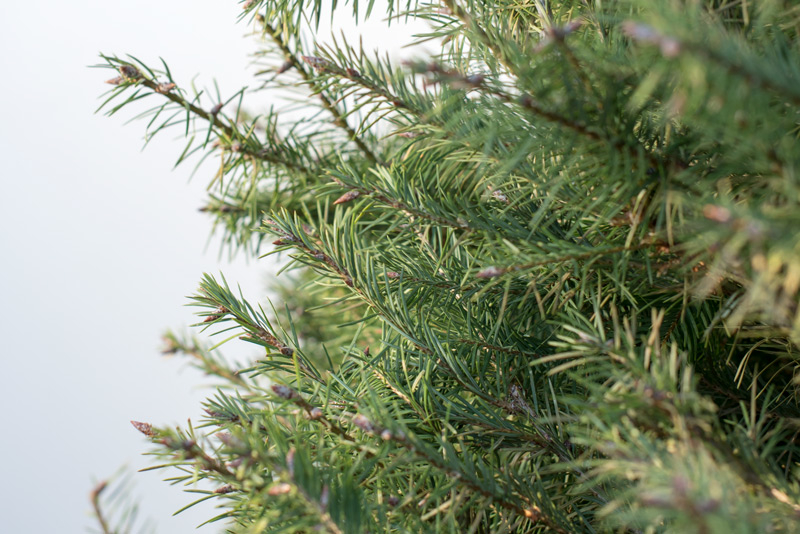 White pines have long, soft needles that are very fine, with a light green color. These trees have a less fragrant aroma than others. 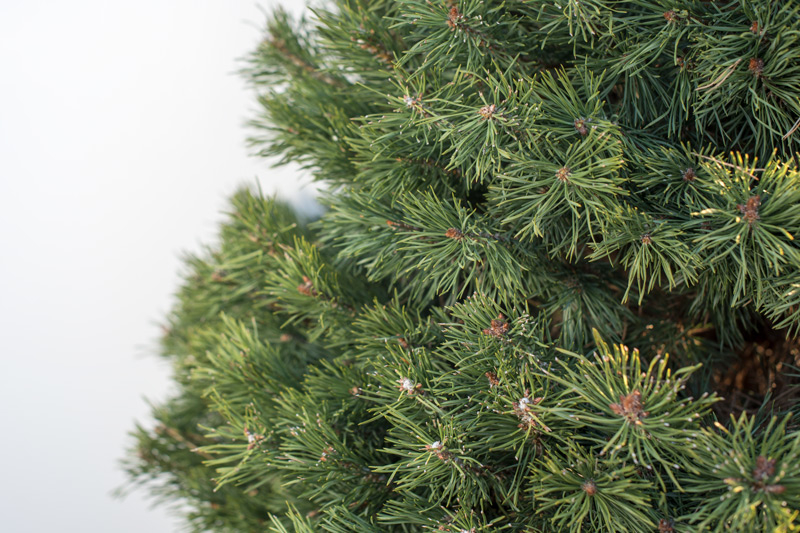 White pines are a great choice for people who enjoy a softer looking and feeling Christmas tree. They are a good choice for lighter ornaments, but do not hold heavier ones very well. 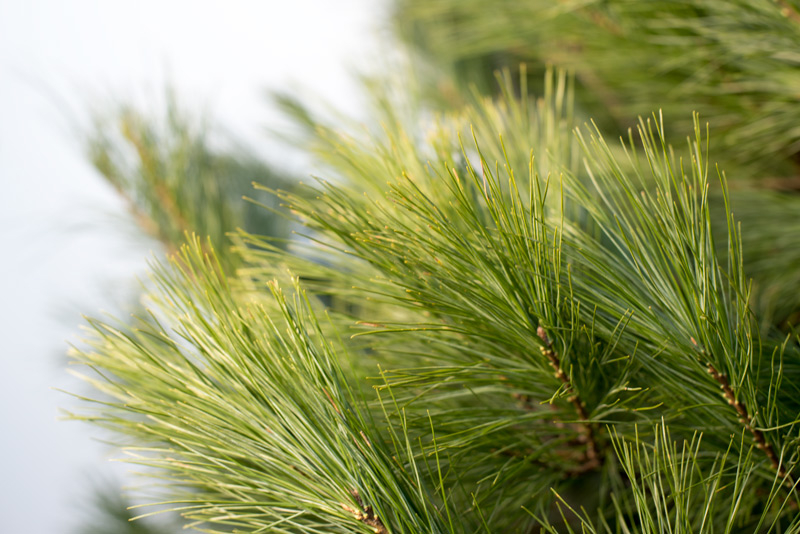 Scotch Pines have medium length needles, which are about two inches long, with a soft fragrance. These trees are sheared like Douglas firs, so you get that same consistent, pyramidal shape with each tree. Scotch Pines have a soft appearance and are a popular choice of tree for those looking for great value. Regardless of which variety of tree you choose, they should all hold their needles very well throughout the season. Just be sure to put a fresh cut on the bottom of the trunk before bringing the tree into the house, and get them in water within the first hour or two. If you like, we will take care of this for you before you leave and then wrap your tree and load it into or on top of your car. Be sure to put fresh water in the Christmas tree stand each day to prevent your tree from drying out. As always, we have a friendly, knowledgeable staff who is always ready to assist you with the selection process.